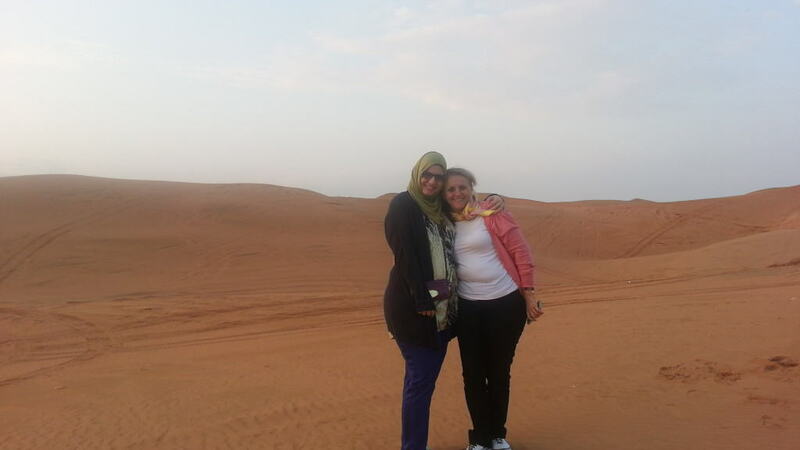 MuslimTravelGirl: The best gift travel can buy! Today’s article is not about all the deals and offers that you can take advantage of but rather the emotional aspect of what a trip can bring you. It is a deep and personal story that I want to share with you. I am sharing this with you in hope to inspire you to give the same gift to someone you love. For me, this was the most priceless gift in the world, especially when it means giving my mother a trip of her dreams. I have mentioned in another article about my recent trip to Dubai to attend the Global Islamic Economy Summit. While I was looking for flights It happened that I found, tickets for half the price from Sofia, where my mother currently lives. My beautiful mother always wanted to visit Dubai, it was one of her lifetime dreams. The smile on her face after the announcement was so big and bright that I hadn’t seen it in a very long time. That’s when I made a promise to make it her life experience. I researched all the hotels and areas in Dubai in order to find the place she will enjoy the most. I booked a five-star hotel and all the great perks that she had never experienced before. I can highly recommend the JBR walk for long walks and a great vibe. We love walking and took great advantage of this. From the moment we boarded the plane to Dubai to the moment we left she kept smiling. I have never seen my mum so hyper and so happy. She couldn’t sleep at night from all the excitement to visit all the places. She was literally like a five-year-old happy child waiting to unwrap her Christmas presents. It brought so much joy and happiness to see her beautiful smile while asking to take thousands of photos. 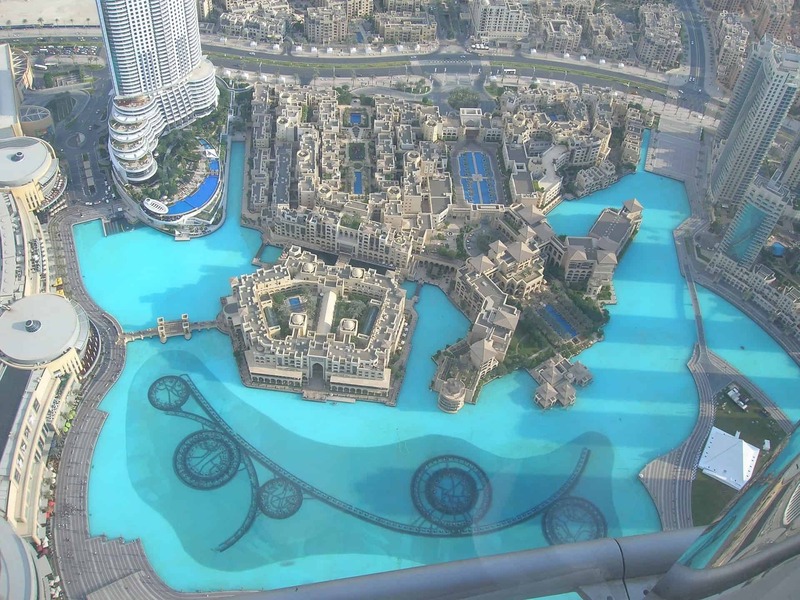 Our excursions included visiting the dancing fountains ten times because she didn’t like the videos she had taken, a trip to the aquarium, a desert safari and Burj Kahlifa for sightseeing, we had such a great time. As a convert to Islam my mum is still not totally convinced, but we had the chance to spend some time alone to discuss this and show her that Islam is not all that you see on TV. We don’t live together so this was an invaluable opportunity for us. Even months after our return she shares her photos and experiences with her friends saying how much fun she had. For me this is priceless! Nothing in the world compares to seeing your mother so happy with something that I consider so small. I know I am blessed and I owe this partly to her. This trip with her was a small chance for me to say thank you to this great woman for all that has done for me and much more. She brought me into this world and supported me through all my studies, ambitions, up and downs in life, and even my conversion to Islam though she didn’t agree with she still loved me unconditionally. Plus my husband got so many brownie points from my mother for this trip that he was a very happy man too :). I have decided that this will be a tradition inshaAllah. Every year I will take her to a place she has never been before, just me and her. She loves travelling as much as I do, but she sacrificed it for us. This is a small gift to her. So you may ask why did I share this with you. Sometimes we take things for granted or we do not see how much other people would like to experience them. Whether it is travel or something else. The difference with travel is that it is an experience that you & the person you love can enjoy, share, bond and create lifetime memories. It is something that will stay with them forever inshaAllah. Even if I had to work for a whole year to save for this trip it would be worth it. The smile on my mother’s face speaks volumes and is worth the whole world. Next time you want to show appreciation to a person you love… why don’t you give them the gift of a trip. Totally cool !! !